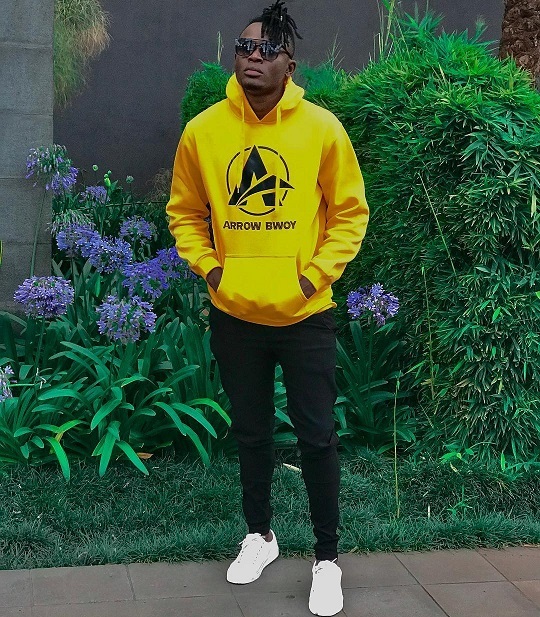 Kenyan Dancehall artiste Ali Yusuf, alias Arrow Bwoy, grew up knowing that fighting was the solution to resolving any conflict. Being the last born in a family of 12 sibling and a polygamous family, my father at one time would beat my mother in front of us. 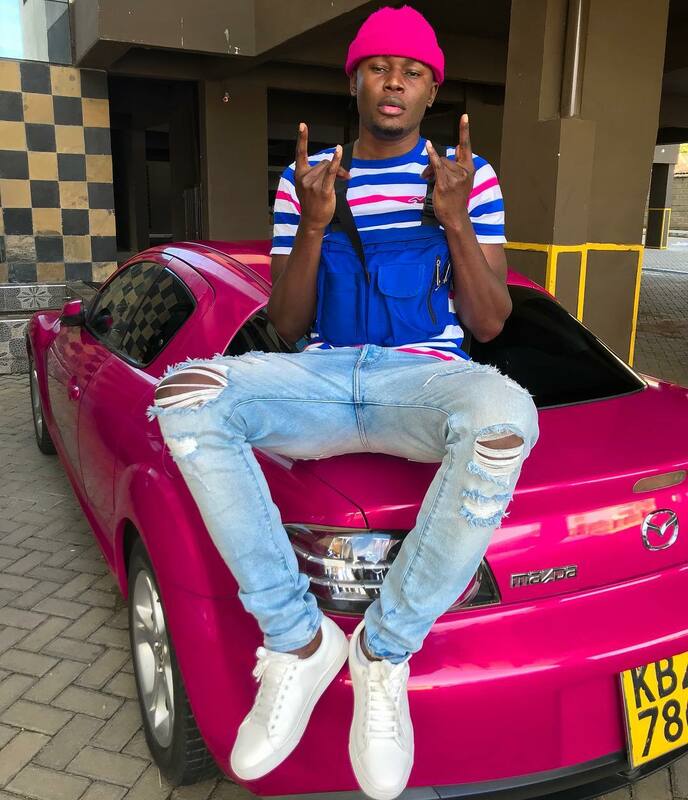 The “Jango love” hitmaker who was born in Uganda but raised in Huruma, Eastlands, said, his father was a violent man because he was frustrated with life since he was not financially able to provide for his family. Arrow’s mother finally left them with their father. Being a Ugandan, she spent part of her life there and later came for Arrow Bwoy and that is how he was able to go back to school. The ‘DigiDigi’ hitmaker added that life situations pushed him and his siblings take up odd jobs around the hood. They used to sell scrap metals so as to make quick cash for survival. I already forgave my father. We are now good and sometimes we talk, and I still respect him as my dad. 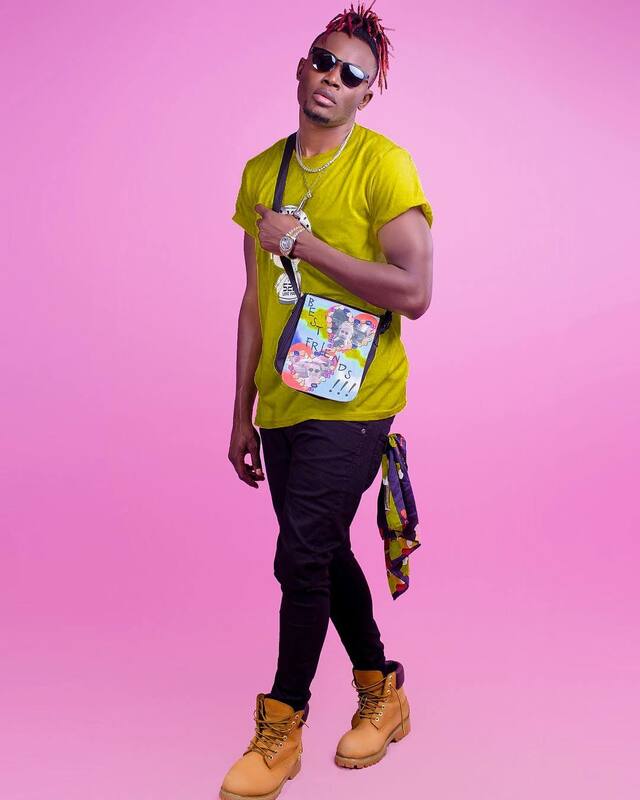 Arrow Bwoy also added that he has high expectations this 2019 and will hopefully drop an album in the course of this year. He has currently collaborated with Jamaican songstress Cecile on a jam termed ‘Liquor’.